Welcome to our community web site. Feel free to explore the features available to the public on this site. not been notified of your login name and password,please complete the Login Request Form. 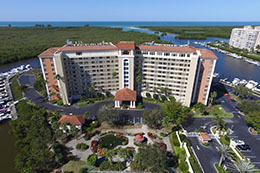 Marina Bay Club of Naples is a beautiful community for those who love to work and play. Come on in and make yourself at home!